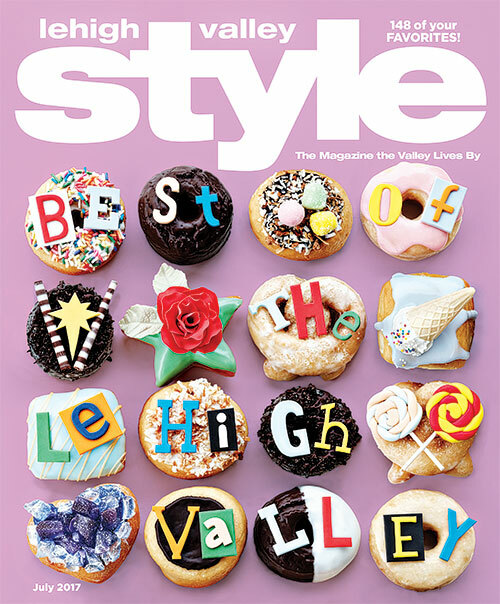 I loved shooting this feature for Lehigh Valley Style's "best of" issue. 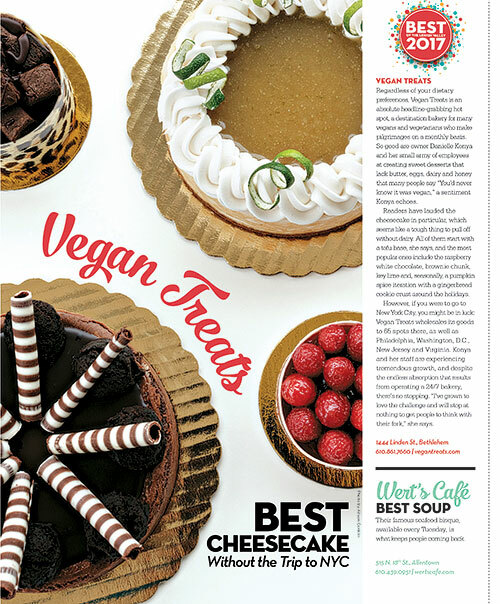 The talented artists and bakers over at Vegan Treats made the most amazing donuts for our cover shoot and it was so much fun to watch it come to life! 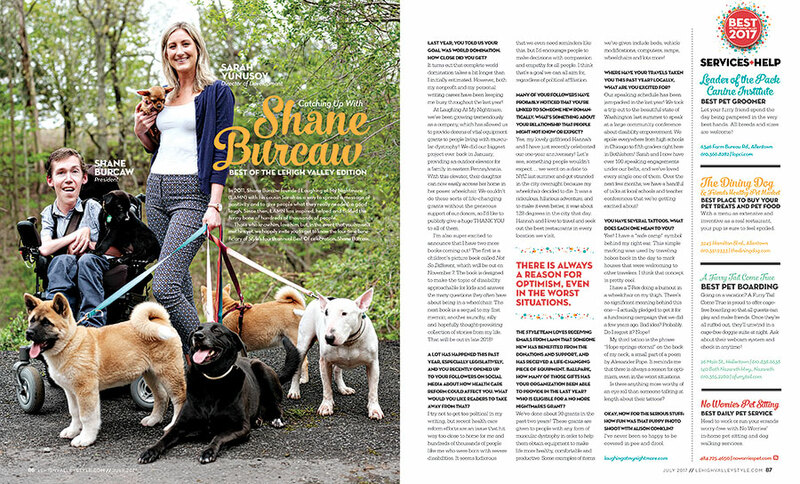 Also make sure to read the inspiring interview with Shane Burcaw. 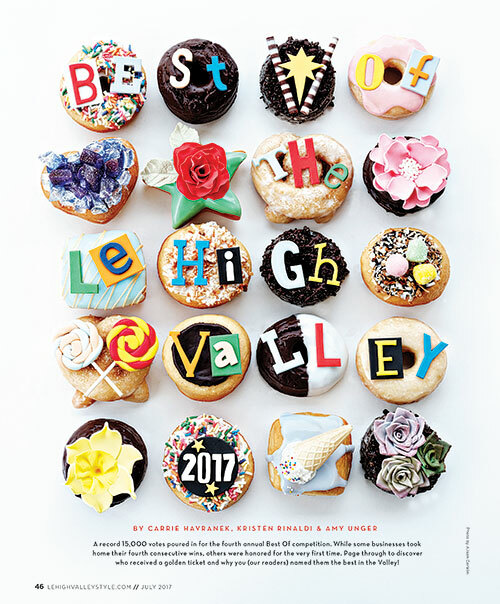 I have links to everyone below as well so be sure to check it out! 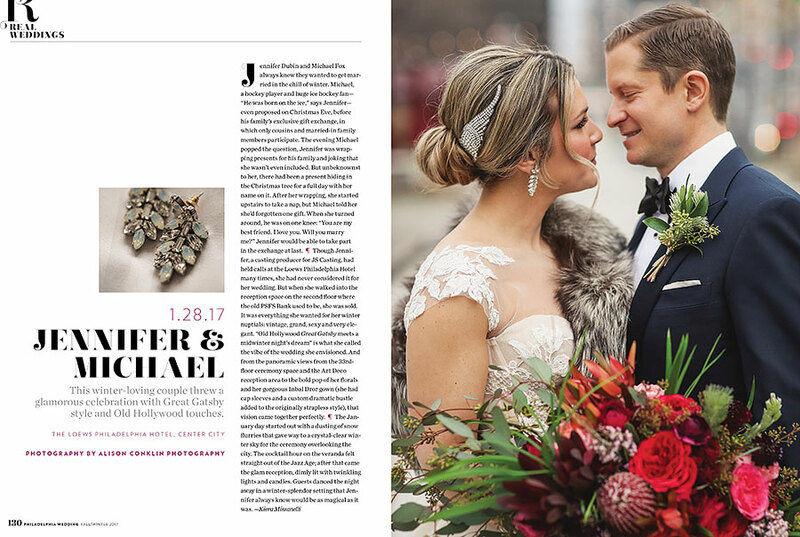 remember this beautiful winter wedding from january? 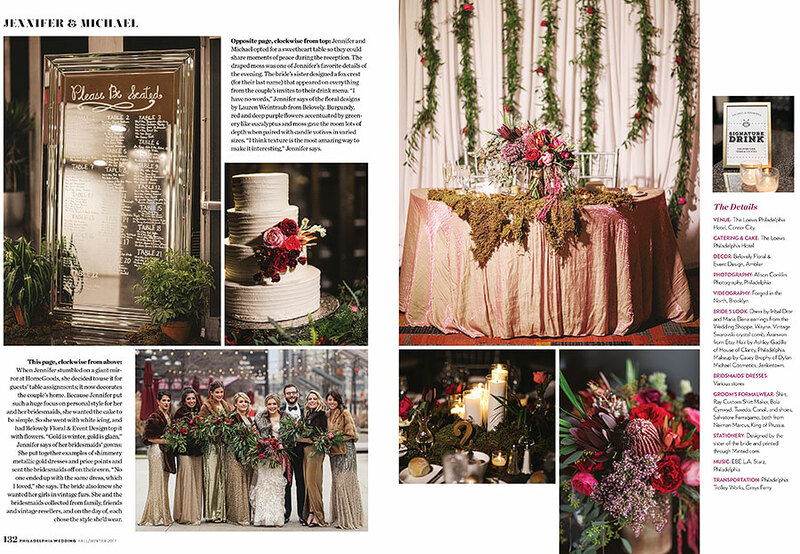 well we are so excited to share that it was just featured in philadelphia wedding magazine's latest issue! 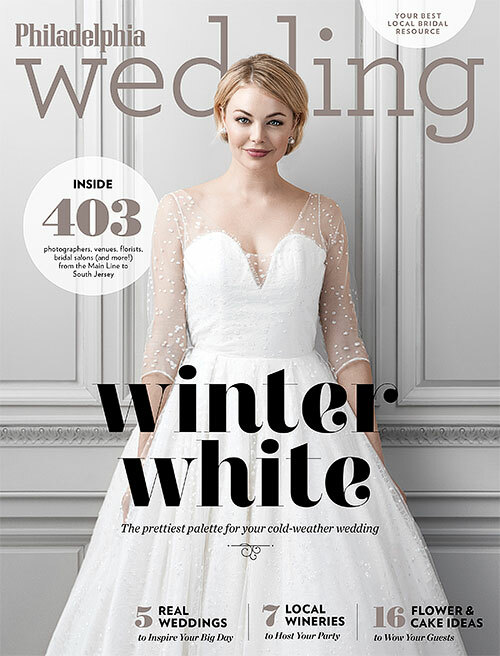 you can check out more of their images will all of the vendor information here.